Laid down by Bath Iron Works, Bath ME March 20 1944. Launched July 23 1944 and commissioned October 10 1944. Completed as Minelayer DM-27, reclassified MMD-27 January 1 1969. Fate Sold December 16 1971 and broken up for scrap. 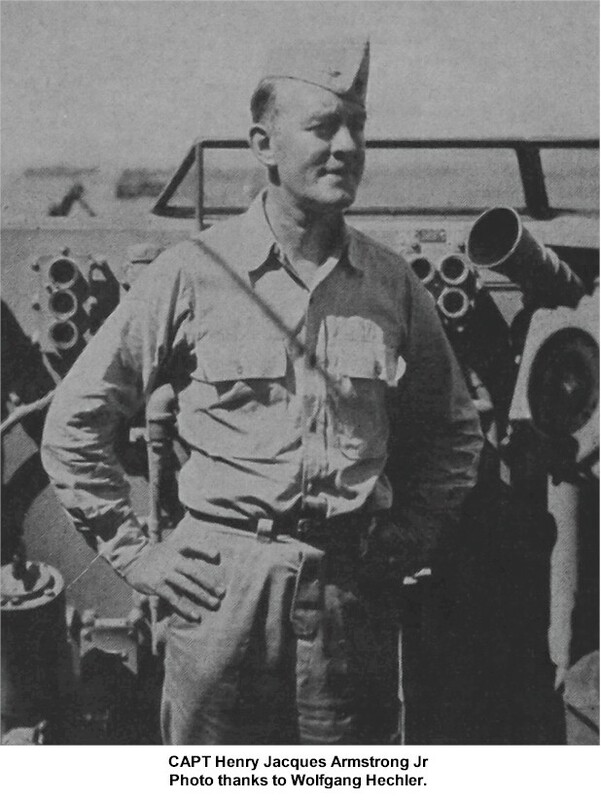 "For outstanding heroism in action while serving as Flagship of Mine Division EIGHT during operations for the seizure of enemy Japanese-held Okinawa, Ryukyu Islands, from March 24 to April 1, 1945. Operating in dangerous waters protected by enemy mines and numerous suicide craft, the U.S.S. ADAMS rendered distinctive service in providing effective air cover for our minesweeper groups against hostile attack by air, surface, submarine and shore fire. A natural and frequent target for heavy Japanese aerial attack, she was constantly vigilant and read for battle, fighting her guns valiantly to down seven planes and one probable. Severally damaged by a near miss when three enemy planes attacked on April 1, the U.S.S. 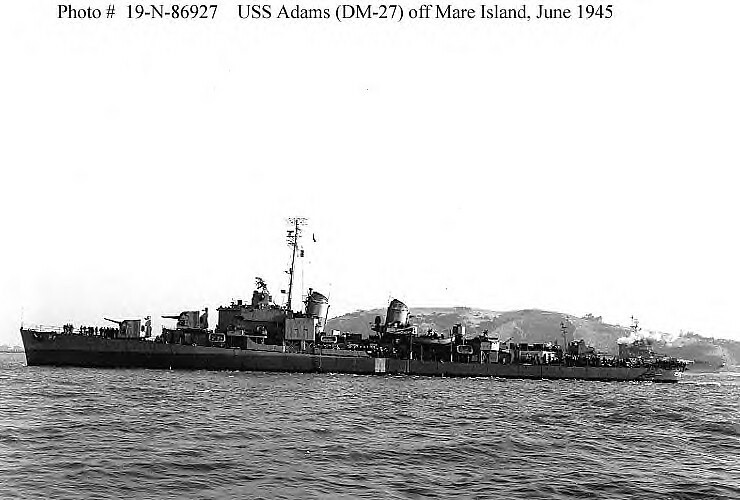 ADAMS, by her own aggressiveness and the courage and skill of her officers and men, contributed to the success of the Okinawa invasion, thereby upholding the highest traditions of the United States Naval Service." All personnel attached to and serving on board the U.S.S. 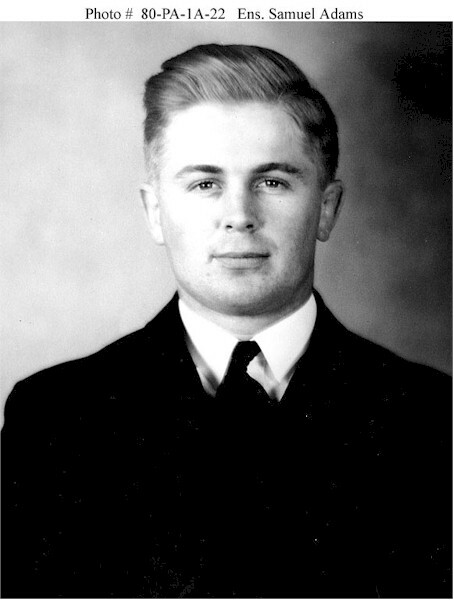 ADAMS from March 24 to April 1, 1945, are authorized to wear the NAVY UNIT COMMENDATION Ribbon.